This nomination will run alongside the Vet Wellbeing Awards and is open to all practices, whether or not you enter the awards. If you are a multi-site practice, then you may nominate one person per site. We would like to help you say thankyou to someone in your team who you feel has gone the extra mile to make your practice a happy place to work. He or she may be the person who always remembers to say thank you, who remembers everyone’s birthdays and makes you all smile. Or it might be someone who went out of their way to support a colleague who was having a tough time. Perhaps they have introduced an initiative or organised an event that has made everyone’s life that much better. 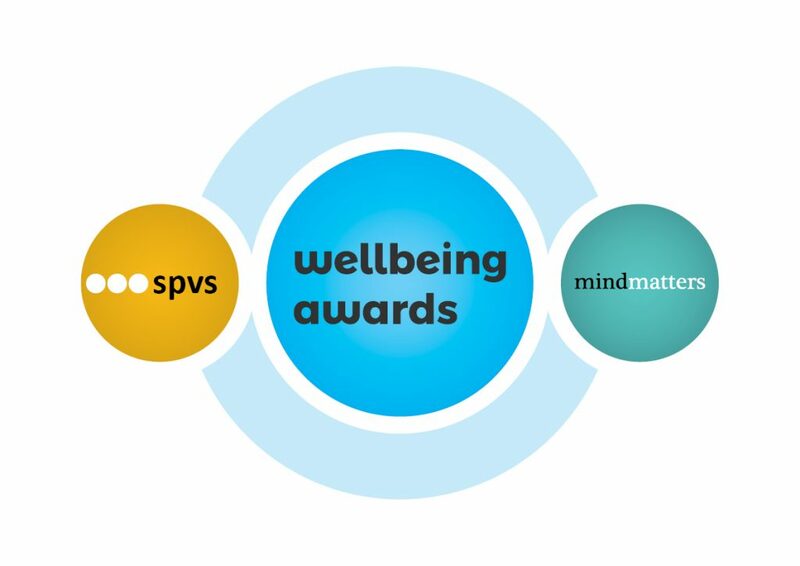 This is an opportunity for you to get together as a team, reflect on the great things that you are doing together to help your practice wellbeing and nominate one person who you would particularly like to thank. This nomination must be approved, on behalf of your practice by a partner/director or your Clinical Director or Practice Manager.